I admire Jenny + Jess so much. 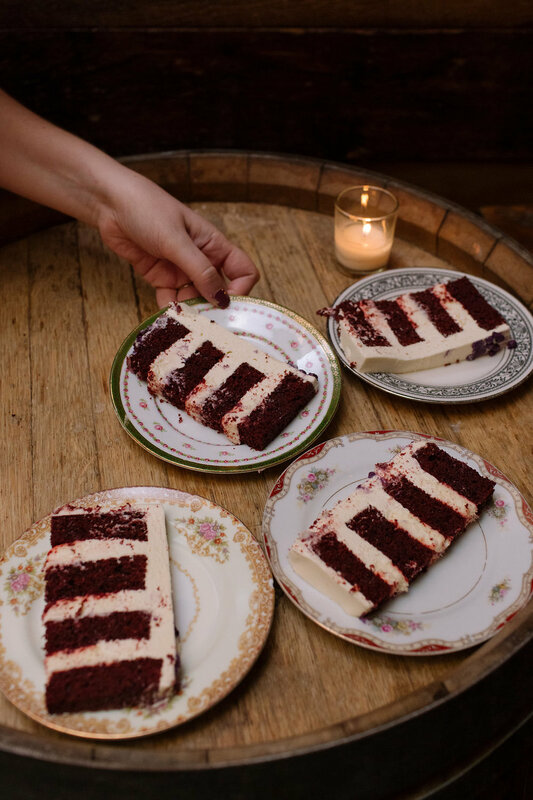 When they became engaged and began planning their wedding, they quickly realized that a huge celebration was just not going to be their style. They wanted a simple, casual, fun and down-to-earth wedding so that they could focus on enjoying themselves with their friends and family. We started the day with a beautiful modern Jewish ceremony in Prospect Park (and yes, I almost had a heart attack from all the cute dogs on the meadow, including the couples' awesome pug, Ruby! 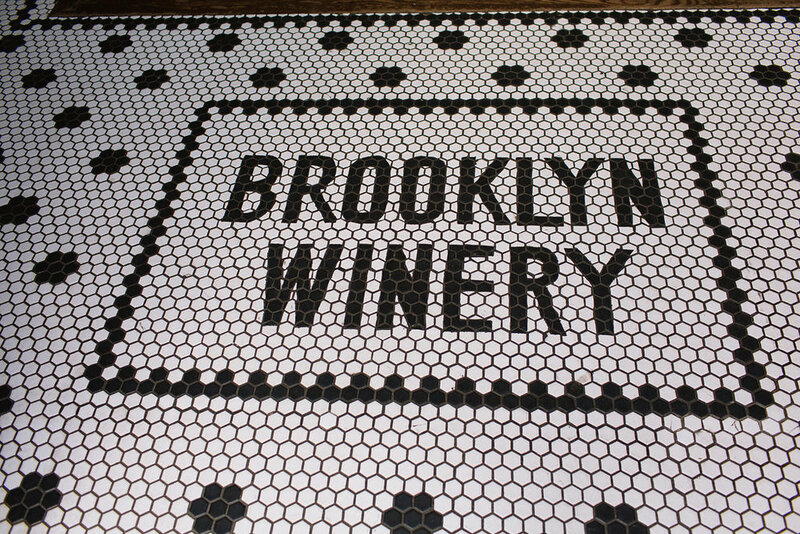 ), and ended with a reception at Brooklyn Winery. The whole day was exactly what J + J wanted, and I'm so grateful to have been there to capture it for them.